Budget Mini Storage Gives Back! I have been with Budget Mini Storage for "15 YEARS"...They have been wonderful in each and every respect. The Staff is incredible.!! They are helpful and... Read More understanding .They have always been so kind to me and all their customers. They have become like FAMILY to me . Very concerned..and acommodating to everyone. Never in 15yrs. have I ever had a bad experience. And not even so much as an unpleasant or unkind word. LOVE THE INTEGRITY OF Budget and staff.. I never felt like just a "NUMBER"... Love them all !! Remember I speak from many years of experience.. You cannot go wrong here..you will experience nothing but great TRUST & FAITH!! Great service, staff was very friendly and helpful. No hidden fees . 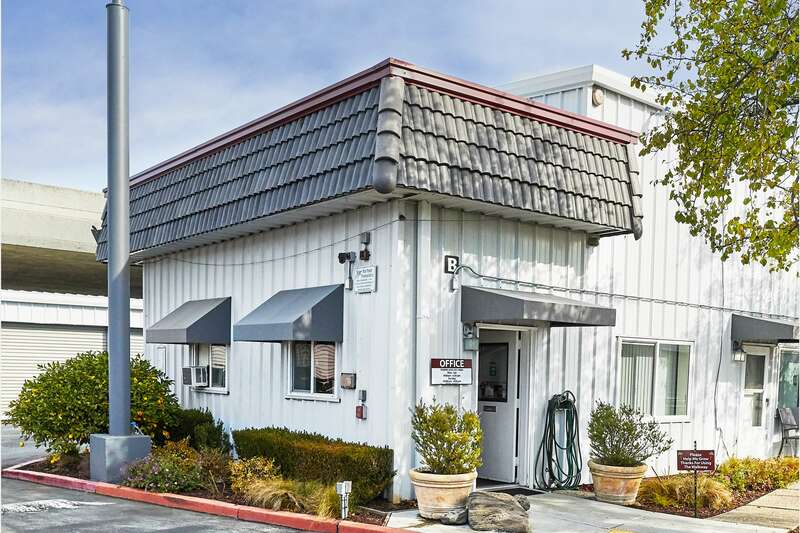 Conveniently located on Norfolk Street near the Highway 101/Highway 92 interchange, Budget Mini Storage, professionally managed by SKS Management, is dedicated to serving the local community with unique storage solutions for homes, apartments, local businesses and more. 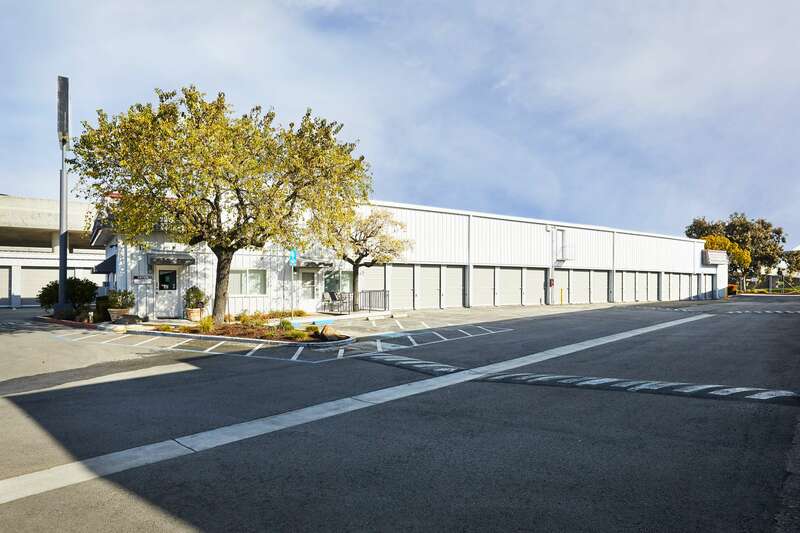 We provide a clean and safe environment with a wide selection of storage units to choose from. 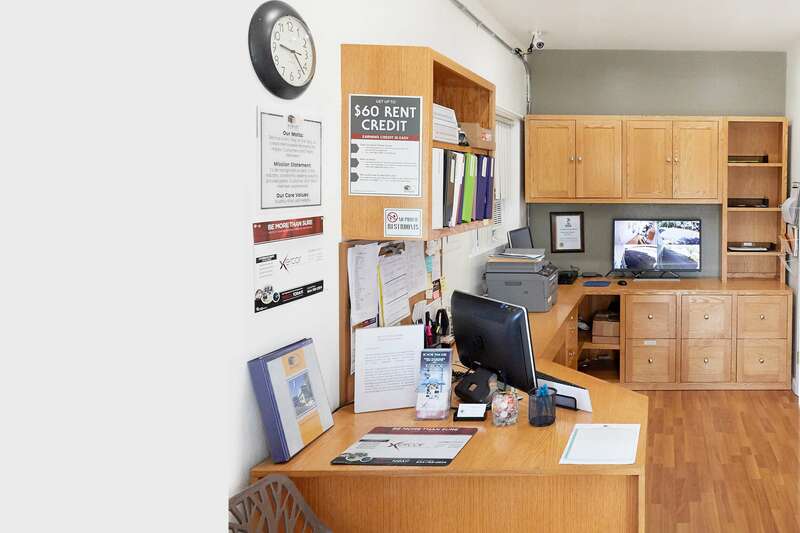 Whether you are moving into a new home, are a part-time Bay Area resident needing temporary storage, or even just a place to put all the clutter, our professional and friendly management staff is here to help. Each of our units is clean, secure, and monitored 24 hours a day. Electronic gate access and drive-up units with wide driveways, lights, and electrical outlets are available for your convenience. 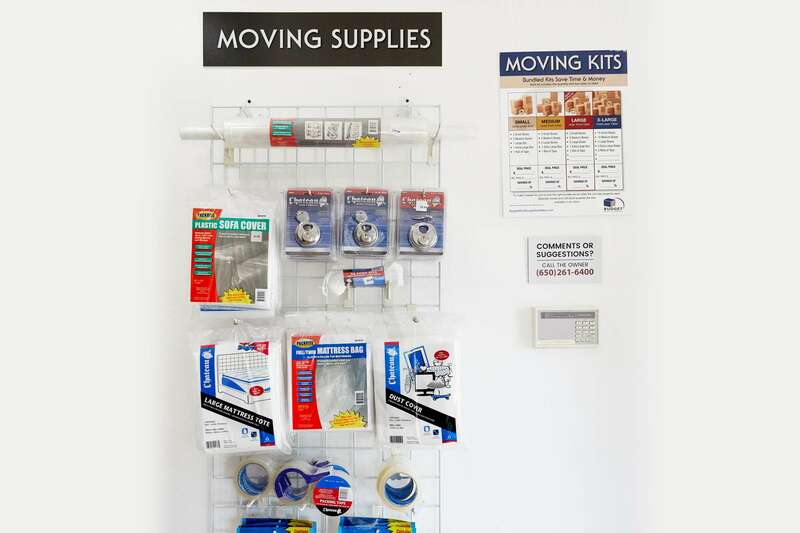 Just in case you’ve forgotten any moving essentials, there are extra storage boxes, locks and moving supplies are available for purchase in our main office. Senior discounts are available to renters who qualify. You can also take advantage of our complimentary package delivery service for customers. With written permission, we can accept packages on your behalf and hold them for pick-up, which is especially convenient for small business owners. Restrictions apply. At Budget Mini Storage, we offer many different storage unit sizes for a perfect fit. Sizes range from small 5 x 9 ft. units up to 8 x 12 ft. 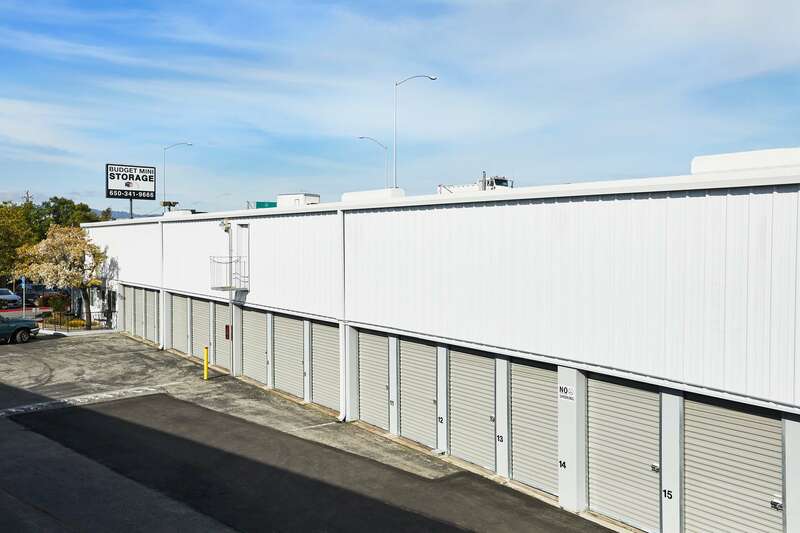 Whether you’re looking for household storage or commercial business storage, you’ll find just the right unit for you. And with no deposit required for our month-to-month lease options, storing with us is a breeze. Contact us or visit our facility and speak with a storage specialist today. You’ll discover how our service makes a difference! Mon-Sat, 9 a.m. – 5:30 p.m.